… Feeling powerless to break the stalemate with your mother-in-law? 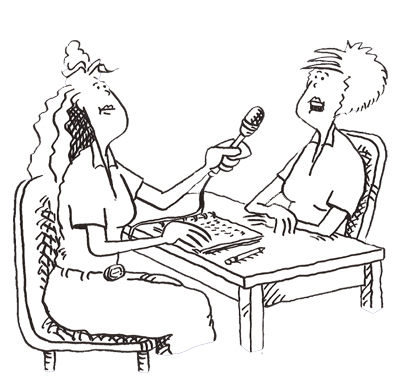 … frustrated by her unwillingness to hear what you have to say? You’re in an argument with your mother-in-law and you feel that knot tightening in the pit of your stomach. Your frustration builds. Your resentment grows. You know the situation is spiraling downward, but you have no idea how to stop it. Until now! Learn Dr. Deanna’s 4 steps of Listening & Learning: Breaking the Stalemate…Without Giving In and you’ll never worry about a stalemate again! Plus you’ll learn how to avoid those painful situations where no one wins.